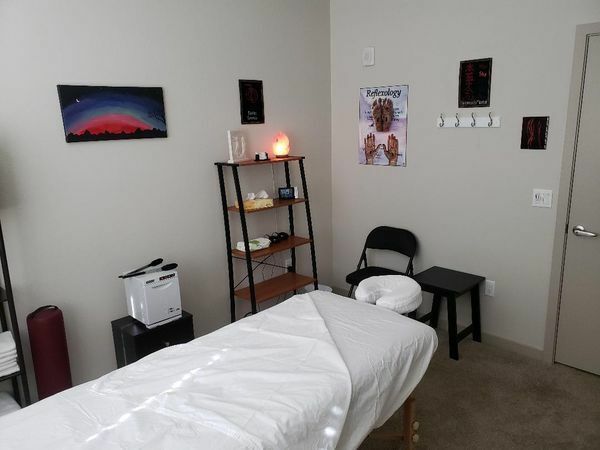 I'm an Openly Gay Massage Therapist specializing in Therapeutic Massage Therapy. I do a combination of Deep Tissue / Therapeutic Male Massage with a relaxation touch mixed in. 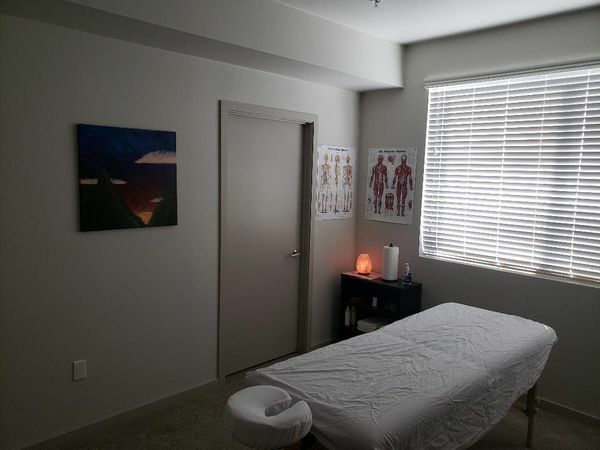 Therapy includes Trigger Point and Stretching to take care of any issues with your Shoulders, Lower Back and Sciatic Issues plus Inguinal Hernia Repair and Manscaping. The Massage is completely Tailored to Your Needs. In Phoenix I do Massages at my Apartment. I have my table setup with clean sheets, nice soft...More music and Salt Lamp to create a nice relaxing atmosphere. There is parking available also a shower is available if Needed. Ask about rates for extended hours and extended sessions. Charles is very thorough and gives an amazing massage! He worked out some kinks and tight muscles I didn't realize needed work! Great Job Charles !! This was my 3rd massage session with Charles and he never fails to amaze me. I walked in with neck and shoulder pain and Charles went right to work on it and when I left I was pain free! He has a great touch and personality to match. I really like him and I'm sure you will too. See you on your next visit! I had my first massage with Charles in 2015 when he traveled through Houston. 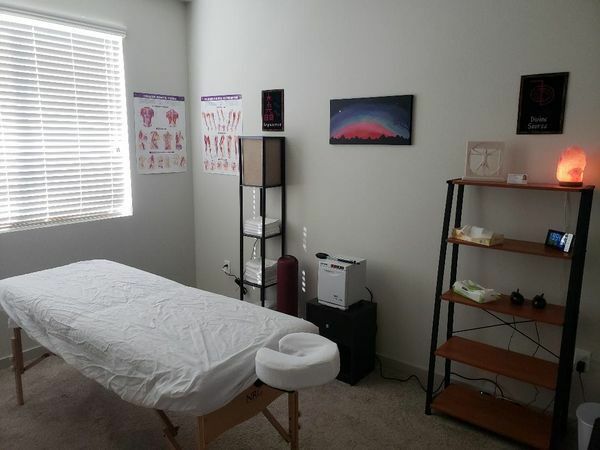 Of all the therapists I've experienced over the last 12 years that I have been getting regular massages, Charles has a technique and skills that I rate at the very top. 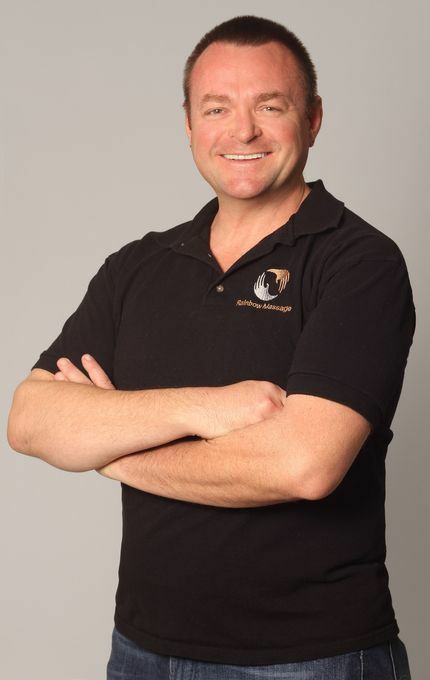 He is professional, engaging, and creative in providing the best massage possible. He released knots and pains I was holding that I was even unaware of. I've said it before: I wish he passed through Houston more often. I have been meaning to write a review for over a month. The last time Charles was in Houston, I arranged an appointment for a massage. He was very skillful in working the kinks out of my neck and shoulders. Besides his effective professional skill, Charles has a fine table-side manner, talking when I wanted to, staying quite as I floated along. He also applied some stretching so that when I left, I was aligned. Thank you, Charles. I hope you make it to Houston again soon.